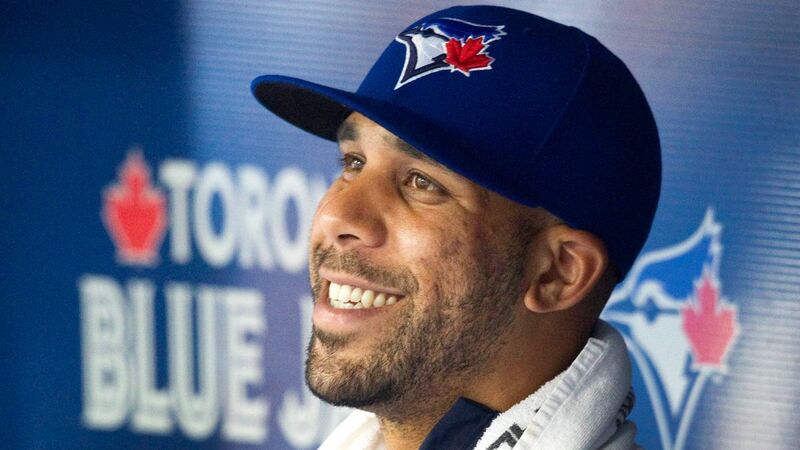 Multiple sources are reporting that the Red Sox have come to terms with free agent left-handed pitcher David Price on a multi-year contract. Terms are believed to be a seven-year deal worth $217 million. 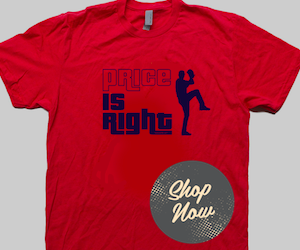 Though there is some concern over his post-season record, Price is a five-time All-Star. He was 18-5 with a 2.45 ERA in 2015. 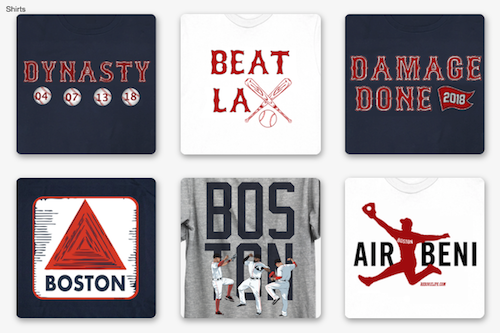 He has the lowest earned run average in the American League last year. There is an opt-out clause after three years.